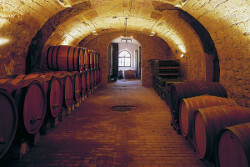 As you are reading this article I am either on my way or have already arrived in the Valpolicella appellation of Italy. 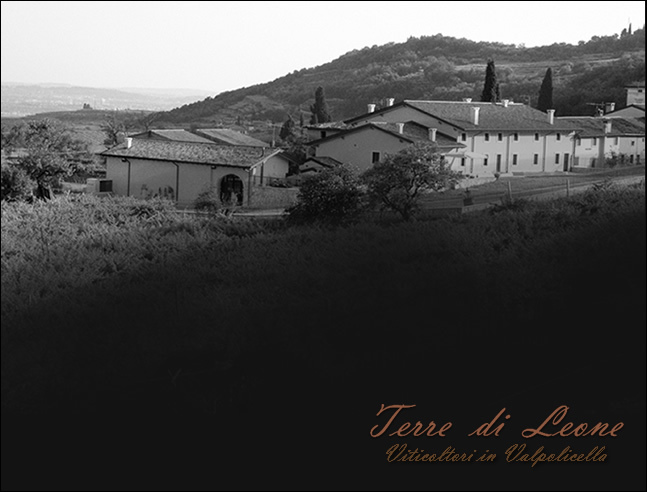 My host, Cosorzio Tutela Vino Valpolicella, has invited me to experience the wine, food and culture of this beautiful region. 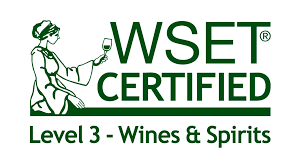 Because I will have limited access to WIFI and want to focus on being present for this fortuitous opportunity I want to share with you where I am going and the wineries I will be visiting. Upon my return I will write follow up articles to describe what I am sure will be an outstanding experience. 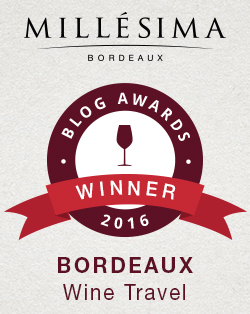 I would also like to give a special thank you to Federica Schir of Media Wine for inviting me to participate in this wonderful journey! 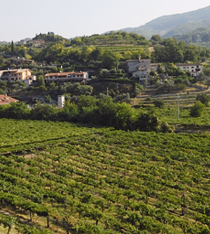 On purpose of this journey is to use and provide feedback on an app designed by Consorzio Tutela Vino Valpolicella entitled Valpolicella Wines. This is a free app for iPhones and Androids. 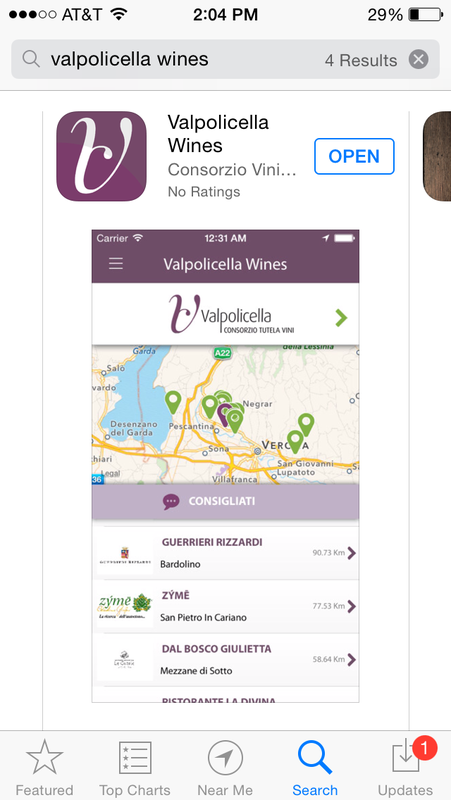 Please go to the app store and take a look at this app to see all the great information it offers travels to the Valpolicella region; including accommodations, wineries to visit, local restaurants, other area sites to discover and a map of the region. It is a very interactive, user friendly app to assist travelers. 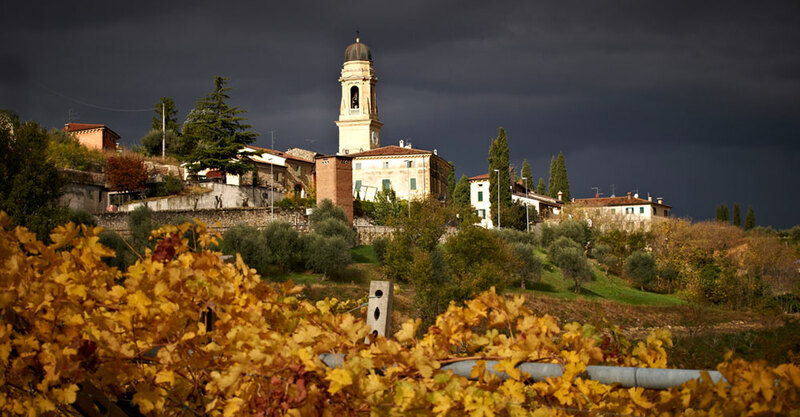 As you think of Valpolicella you probably immediately think AMARONE! Yes, Amarone is the king of Valpolicella. 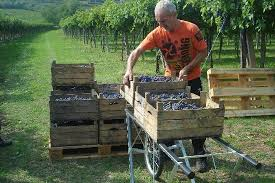 However, there are other lovely wines produced in this appellation, including Recioto, Valpolicella Ripasso and Valpolicella Classico. 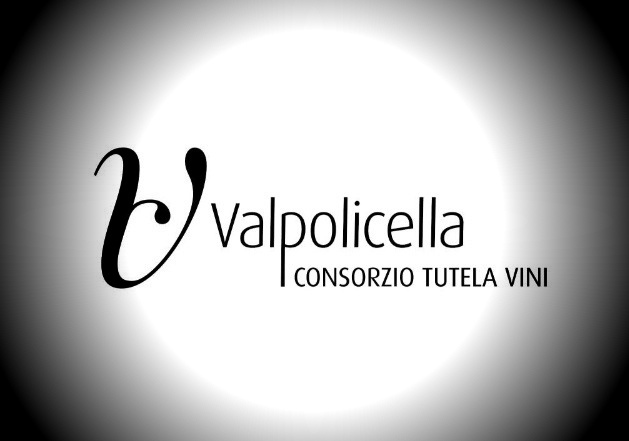 To learn more about these wines I recommend you visit both the Cosorzio Tutela Vino Valpolicella web site and read a great article on the Valpolicella region available on the always educational Wine Folly web site. 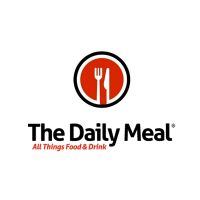 My journey began on Sunday, August 31 when I boarded a plane from Dallas to Frankfurt then to Verona, arriving on Monday, September 1 to meet my hosts and fellow bloggers and to dine at Ristorante La Divina in San Giorgio di Sant’Ambrogio di Valpolicella. Friday, September 5th: Begin journey home…. My Song Selection: The song I have chosen to pair with this spectacular journey to Italy as a guest of Consorzio Tutela Vini Valpolicella is Funiculi Funicula by Luciano Pavarotti. This is such a fun Italian song and no one sings it better than the great Italian tenor himself! 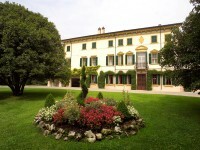 So please click on all the links to visit the wineries, restaurants and region of Valpolicella along with me and we will meet again upon my return. 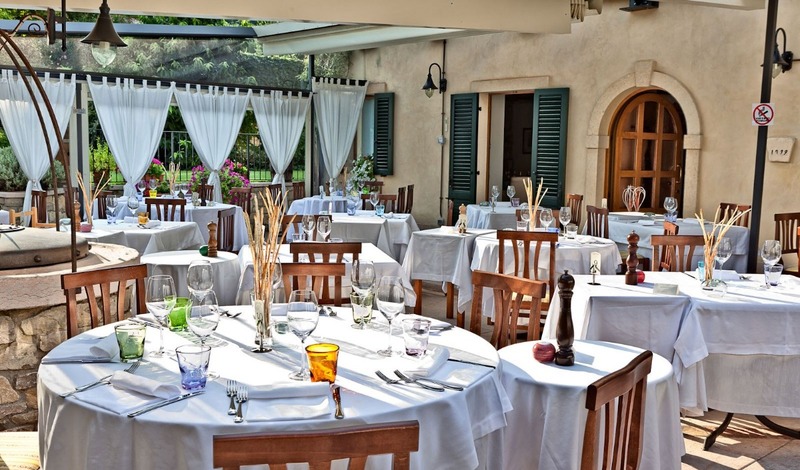 Go to Valpolicella and visit each of these wineries and restaurants and let me know what song you would pair with them. Ciao! Have a fantastic trip! I’m so jealous! Enjoy your trip! It’s always nice to unplug, especially when you’re doing it for such a fun reason! Now I’m going to listen to some more Pavarotti because he is the bomb. He is the bomb! Won’t be too unplug since I’m here in a wine writing capacity. Keep your eyes peeled for pix on Twitter. But I will relax & enjoy. Cheers! Wow, just wow! Have a top time! Have a great trip–how did you land such a junket? I don’t think I have ever been more jealous before! 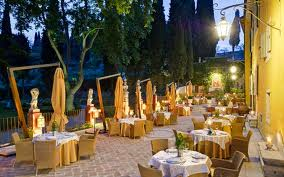 Have a fantastic trip, enjoy unplugging and soaking up the beautiful Italian sun. Can’t wait to read about your journey once you return. Thank you. It’s certainly a pinch me experience! Cheers! 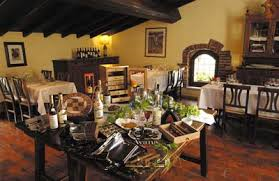 Have an amazing time – I drank a Valpolicella Ripasso the other day and loved it. Very jealous of your trip, look forward to reading your posts…! 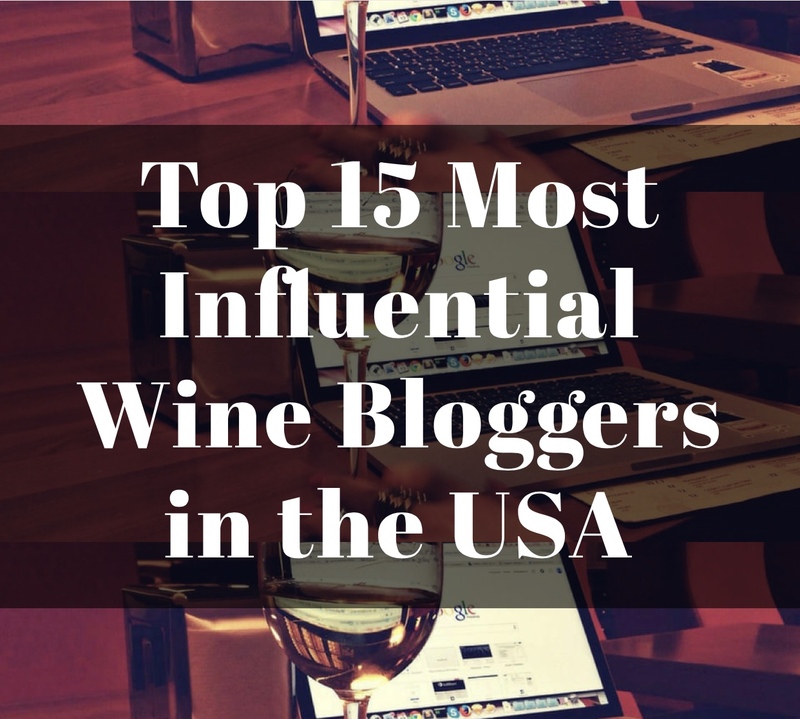 It is a great region for reds! Thank you. Cheers! Fantastic! I’m looking forward to your posts and pics. Have a great time! Sounds like a wonderful trip! I look forward to hearing more about it. It has been. Thank you. Cheers!